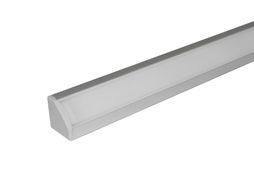 Tira is a signature products among our LED strips being excellent with low power consumption and high light out put . 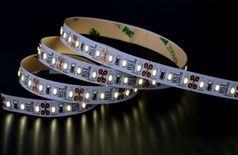 the thickness of copper layer in LED strips plays a key role in the quality of led strips , in hsi's led strips we are using the highest specification available for PCB . 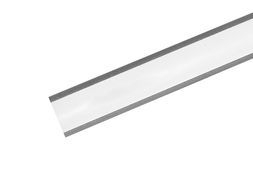 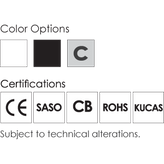 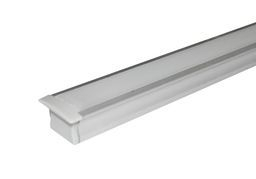 HSI high power led strips is only recommend to be utilized with aluminium profiles supporting the good thermal management as well as light guidance in the places which the light had been used in narrow low depth spaces .